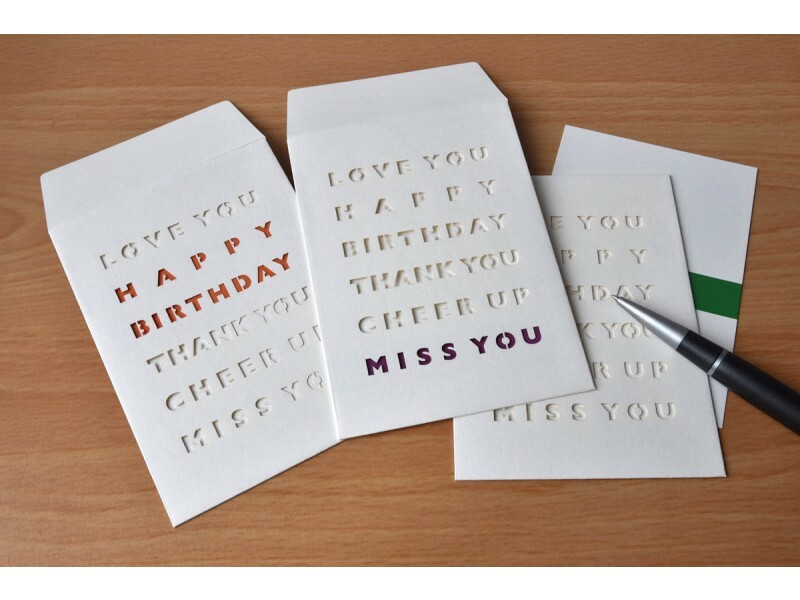 DIY greeting cards may sound daunting to many people but these ones are unique and fun! 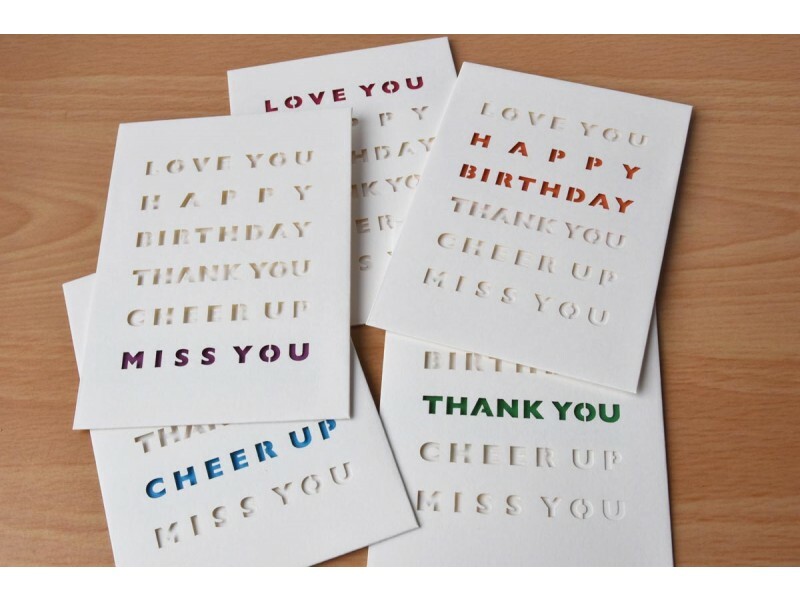 There are 5 messages on each envelope and 5 colour coded cards for each occasion. 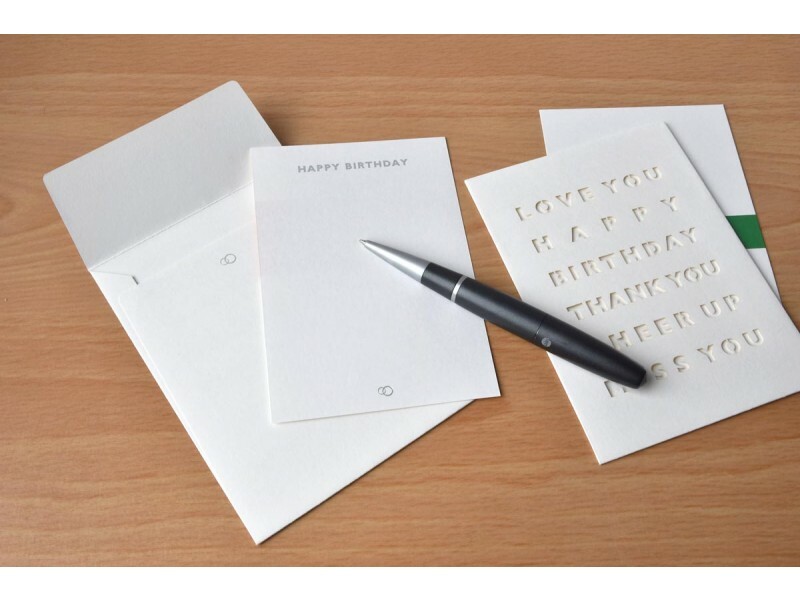 All you need to do is to pick a card for your occasion, write your message and put it in the envelope. 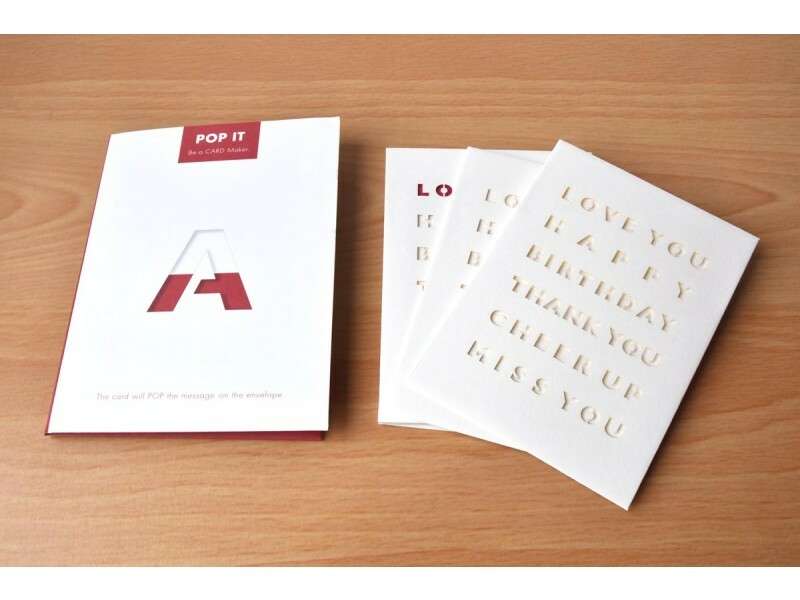 The message will then be ‘popped’ out of the envelope. Easy and fun! 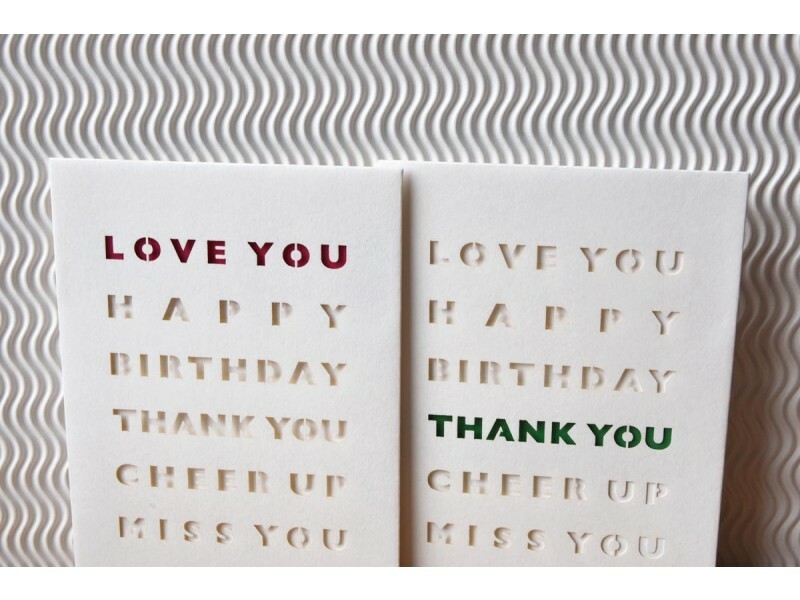 Card size: 10 x 14 cm. 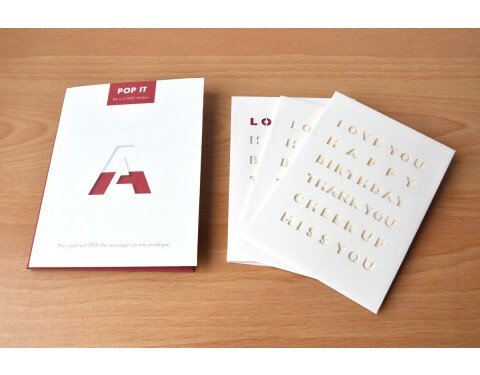 Envelope size: 10.5 x 14.5 cm. *Reduced from £10 to 7.50!